Voting “YES” on Ballot Issue A will ensure that we have adequate fire protection, road maintenance, snow removal, flood control, and emergency first response services. Beaver Creek Metro District (BCMD) is your local public works department with an operating budget funded by a small share of your property taxes. 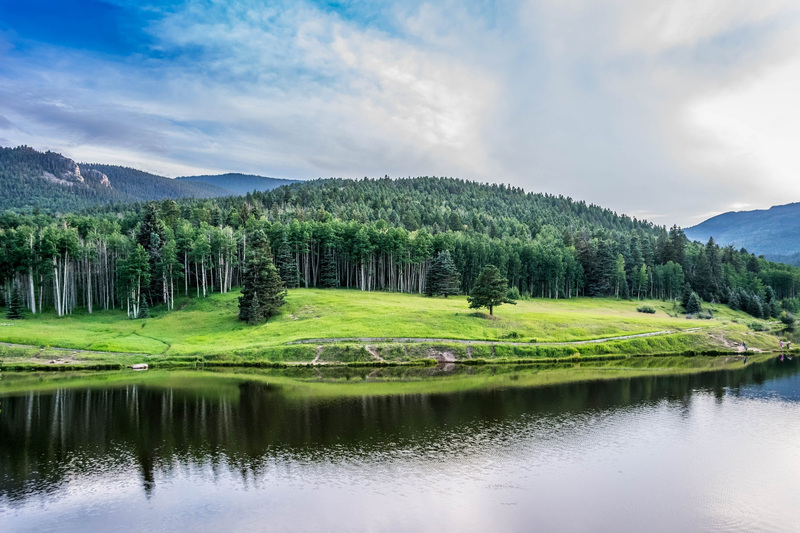 “Unfortunately, BCMD’s ability to continue its current level of services is being threatened by the combination of two Colorado constitutional amendments known as TABOR and Gallagher,” said BCPOA Vice President Dave Scott. “The unintended consequence of these amendments is that the revenue available to the BCMD will be reduced by more than $4 million by 2023 and $12 million by 2028. 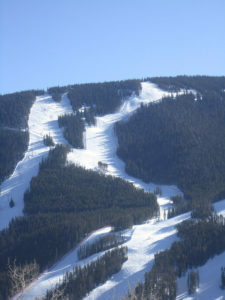 This would make it impossible for BCMD to maintain the quality of life and public services property owners in Beaver Creek know and expect,” he added. “Fortunately, Ballot Issue A provides a solution to sustain and maintain BCMD’s operating budget”, said BCPOA Director Dave Eickholt. Ballot Issue A authorizes BCMD to adjust the operating mill levy beginning in 2020 and annually thereafter at a rate sufficient to maintain up to $4.6 million subject to annual adjustments for inflation. 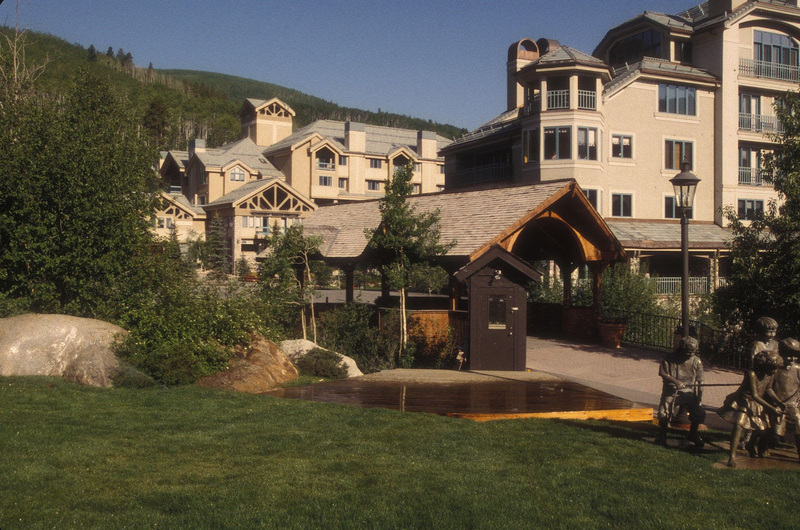 “The BCPOA board of directors has unanimously approved the Association’s support for passage of Ballot Issue A and it is also endorsed by the Beaver Creek Resort Company. We collectively view this as critical to maintaining the safety and quality of life in our community,” said Scott. Ballot Issue A is NOT a tax increase. 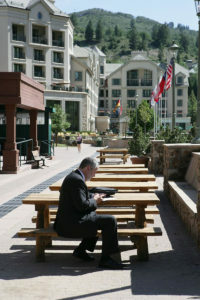 Through careful analysis, operating experience and detailed planning, the BCMD has determined that a capped amount of $4,602,881.87, adjusted for inflation, is the amount of funding required to economically and efficiently deliver the level of municipal services required to maintain our beautiful mountain resort community. Ballot Issue A maintains the District’s operating revenue raised through property taxes at its current level – $4,602,881.87 – and caps it there with only adjustments for inflation. This will eliminate the adverse effects and uncertainty caused by changing market conditions, fluctuations in property values and the reduction of tax revenue created by Gallagher and Tabor. The adjustable mill levy coupled with the cap will guarantee property owners pay the least amount necessary each year to maintain the District’s operating budget. Ballot Issue A simply maintains the funding necessary for BCMD to provide the basic services we need, that we depend on and that we expect. The table below details BCMD’s operating revenue with and without Ballot Issue A through 2028. The shortfall jumps substantially to more than $4 million by 2023. BCMD’s lost tax revenue will total more than $12 million by 2028. The table also illustrates that voting “YES” on Ballot Issue A maintains BCMD’s operating revenue at a constant $4,602,882, providing the District the necessary budget to continue vital services. Maintain the service levels we expect, protect property values and preserve the quality of our community. Ensure BCMD has the revenue necessary to provide emergency first response and fire protection professionals and equipment, as well as maintain and repair our roads, skier bridges and overpasses. Stabilize the District’s operating budget so it can forecast, plan and implement future community improvement projects like the new fire station, the overlay of the Village Road and Recreation Path, the overlay of Borders Road and the upgrade of traffic guardrails. To vote on Ballot Issue A, you must be registered to vote in Colorado and must either own property in Beaver Creek or reside in Beaver Creek. If you meet these requirements, you should receive a ballot by mail sent to the address on record with the Registrar i.e. where you receive your tax bill. However, if you plan to be traveling you can request an absentee ballot by clicking on this link. Return the completed form by October 30, 2018 to Kathy Lewensten, Beaver Creek Metropolitan District , Designated Election Official via email, fax or mailed hard copy. We will continue to monitor this issue and update BCPOA members accordingly.